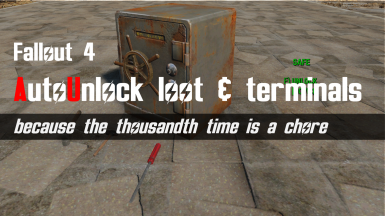 Enabled door unlocking for some simple wood/metal non teleport doors. 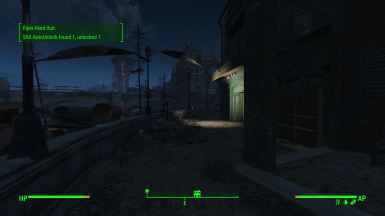 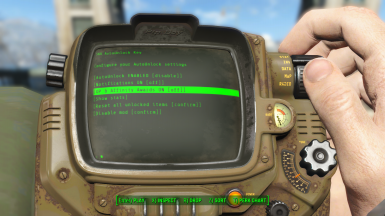 Name changed to 'SKK Auto Unlock loot and terminals'. 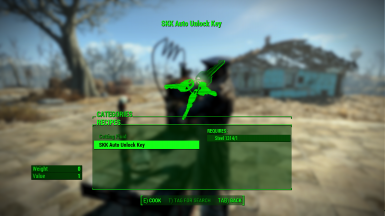 Name changed to 'Auto Unlock loot and terminals by SKK'. 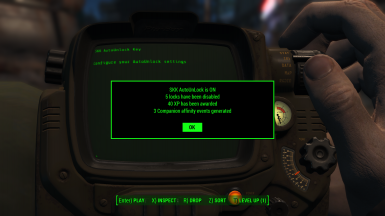 Name changed to 'AutoUnlock loot and terminals by SKK'.